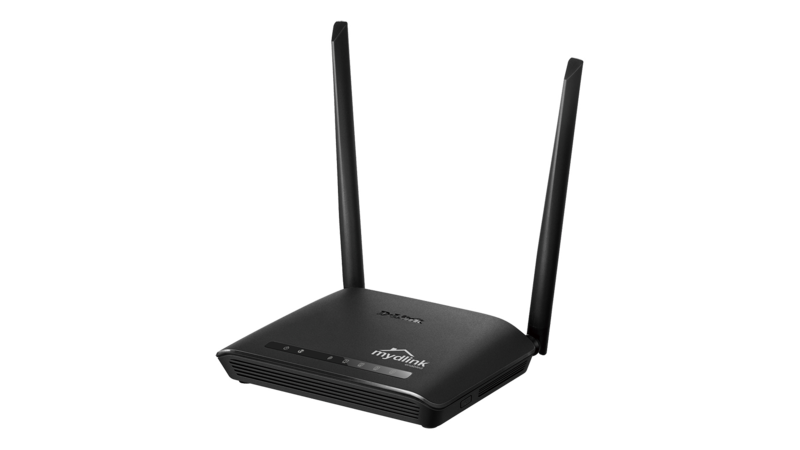 The DIR-816L Wireless AC750 Dual-Band Cloud Router is an affordable yet powerful wireless networking solution which combines the latest high-speed 802.11ac Wi-Fi technology with dual-band technology and fast Ethernet ports to deliver a seamless networking experience. The increased range and reliability of wireless AC technology reaches farther into your home, and advanced security features keep your network and data safe from intruders. The DIR-816L Wireless AC750 Dual-Band Cloud Router gives you lightning-fast combined Wi-Fi speeds of up to 750 Mbps1 and increased range. It also uses dual-band wireless, allowing you to operate two concurrent, high-speed Wi-Fi bands for ultimate wireless performance. 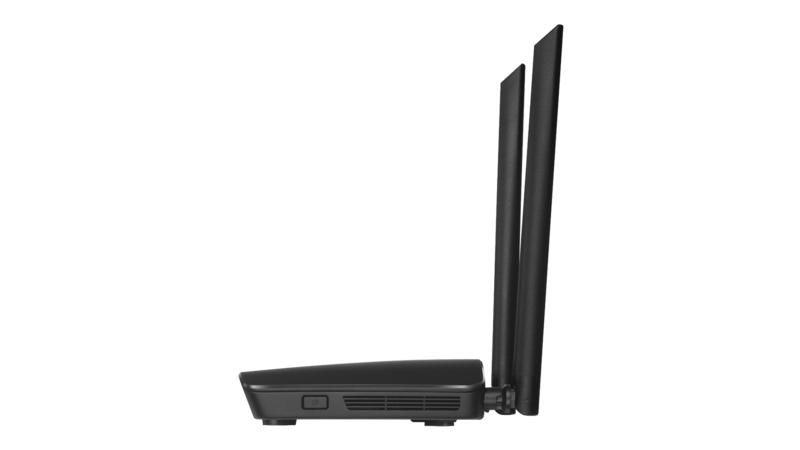 Surf the web, chat, and play online games on the 2.4 GHz band, while simultaneously streaming digital media on the 5 GHz band2. What’s more, each band can operate as a separate Wi-Fi network, giving you the ability to customise your network according to your connectivity needs. You can even configure a guest zone to give visitors Internet access without giving them access to the rest of your network. 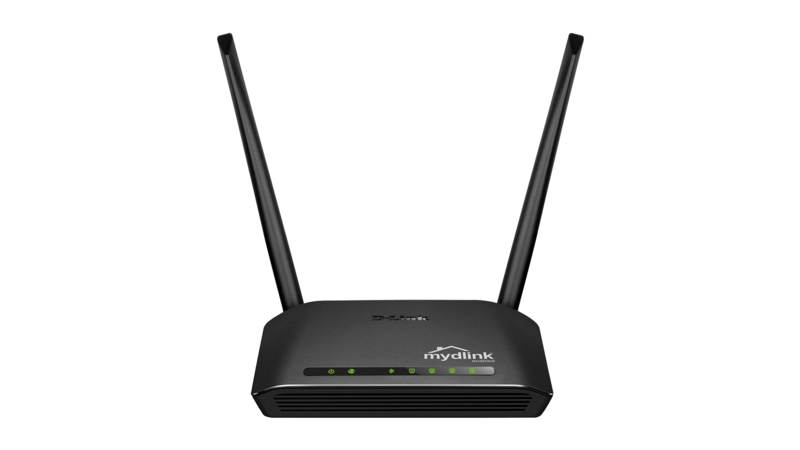 The Wireless AC750 Dual-Band Cloud Router is mydlink™-enabled, so you can effortlessly access and view your network no matter where you are. See who is connected to your router, change settings, or block someone from using your network connection, all from any Internet connected PC, or an iOS or Android mobile device. Parents can monitor which sites their children are visiting, and can stay informed and in control on the go. Sharing your Internet connection doesn’t have to be a complicated process. Get the DIR-816L up and running in no time right from your sofa using the QRS (Quick Router Setup) Mobile app on your iOS or Android device. Simply plug in the router, open the app, and follow a few easy steps to get your home network connected without having to touch a computer. 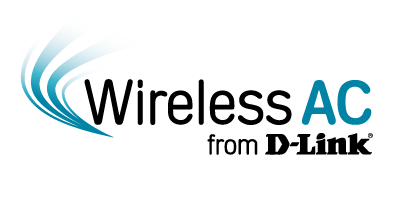 Alternatively, just open a web browser on a connected computer to access the setup wizard and follow the easy step-by-step instructions to get started. Implement WPA/WPA2 wireless security in minutes with the wireless network setup wizard, or use Wi-Fi Protected Setup (WPS), which establishes a secure connection to new devices without the need to enter settings or create passwords. In addition, the built-in firewall protects against malicious attacks from the Internet, and access control features allow you to restrict access to your network. 1. 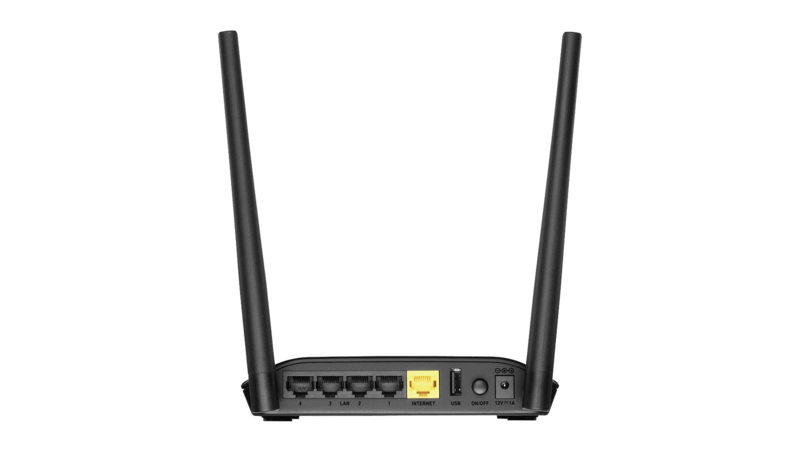 Maximum wireless signal rate derived from draft IEEE 802.11ac and IEEE 802.11n specifications. Actual data throughput will vary. Network conditions and environmental factors, including volume of network traffic, building materials and construction, and network overhead, lower actual data throughput rate. Environmental factors will adversely affect wireless signal range. Wireless range and speed rates are D-Link relative performance measurements based on the wireless range and speed rates of a standard wireless product from D-Link. Maximum throughput based on D-Link 802.11ac devices. 2. 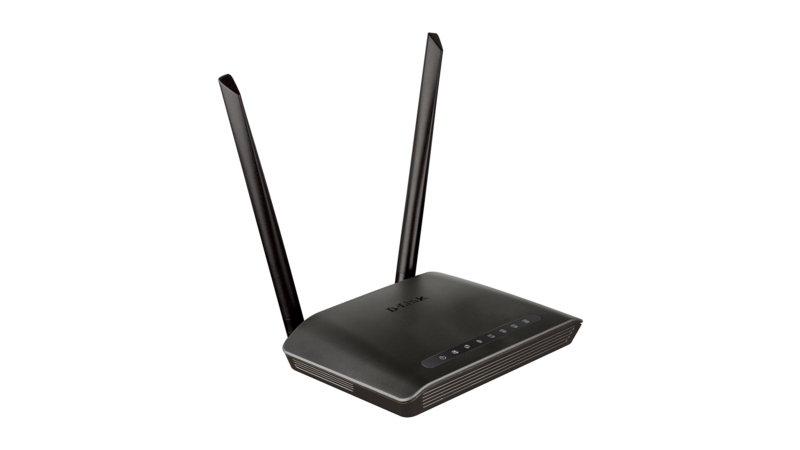 A single device can only be connected to either the 2.4 GHz or 5 GHz wireless band. Hogyan változtathatja meg elfelejtett vezeték nélküli jelszavát?